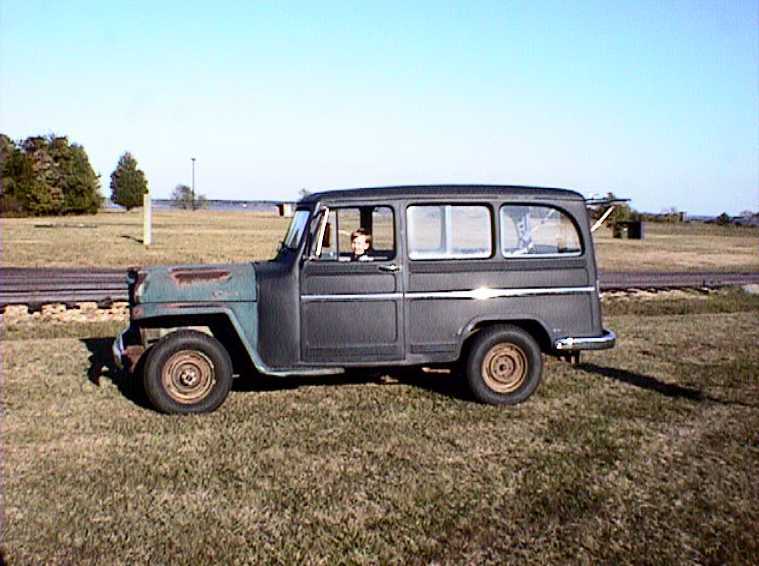 This is my 1960 4x4 wagon. I found it in Hot Springs, VA. and drove 10 hours to pick it up and tow it home. I paid $2000 for it (someone was a sucker, who?). The hood and left front fender were smashed from a collision with a tree from the previous owner. 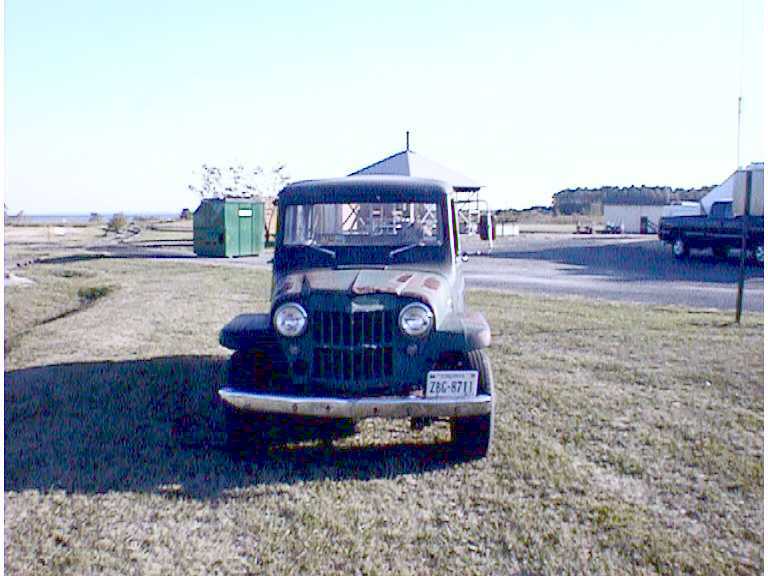 I found a 59/60 truck and changed out my front end, that is why it is green now. I have the rest of my life to fix it up, because I'll never sell it.